Ys VIII Lacrimosa Of Dana has been released last year on PlayStation 4 and PlayStation Vita and it will debut later this year on Nintendo Switch. The game was also supposed to release on PC at the same time as on PS4, but it has been delayed multiple times due to technical issues. The wait, thankfully, it’s almost over. 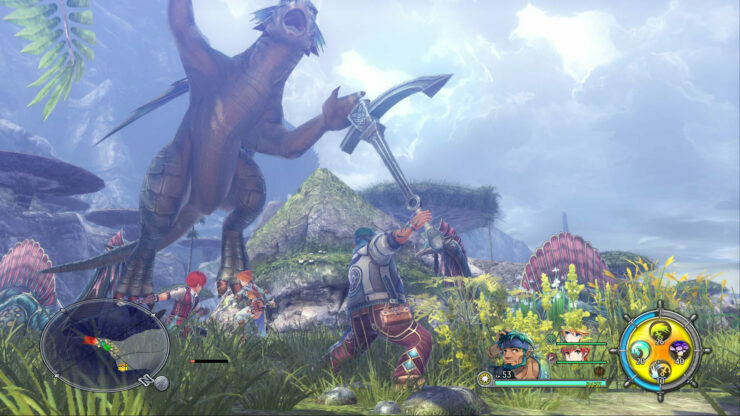 NIS President Takuro Yamashita has confirmed in a fresh video interview that Ys VIII Lacrimosa Of Dana will release on PC next month. He also talked about the reasons behind the delay, highlighting how they spent quite some time in optimizing the game to make sure it runs best it can on a variety of different system configurations. Ys VIII Lacrimosa Of Dana is one of the best entries in the long-running action role-playing game series by Falcom, taking the new story-focused approach of the previous entries in the series and improving it considerably. Ys VIII Lacrimosa of Dana is now out on PlayStation 4 and PlayStation Vita. The game will launch on PC next month and later this Summer on Nintendo Switch.